Why Michael C. Brown Custom Builder? 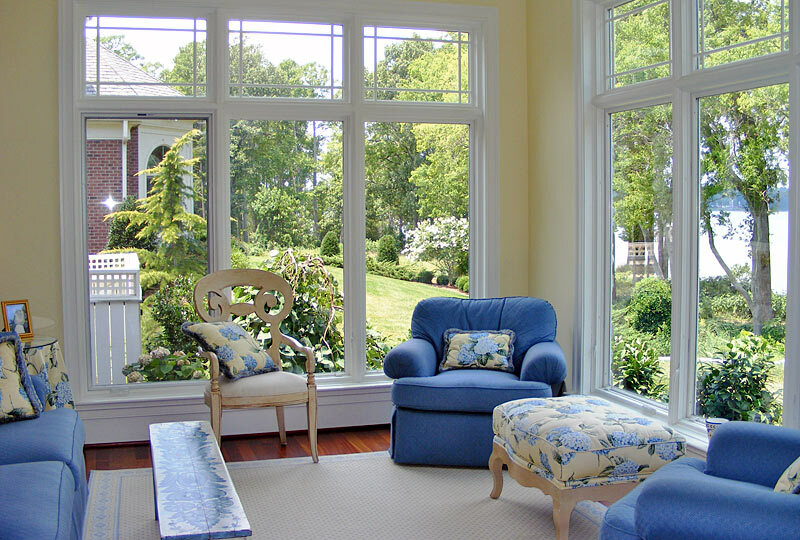 Williamsburg’s Michael C. Brown Custom Builder & Renovations’ strengths lie in their philosophy of delivering more than is expected and providing outstanding value in all aspects of the home construction, remodeling and renovation process . . . even the parts the clients can’t see. Over the past 28 years we have assembled a superior team of employees, subcontractors and suppliers. Our success in the custom home building business is due to our ongoing commitment to building premier quality, energy efficient homes, and client satisfaction. Our attention to detail is what enables us to take what would be an ordinary custom home and turn it into an extraordinary home. The following areas set our company apart from the competition. Our homes are more energy efficient and require less maintenance than our competitors. We eliminate unexpected surprises regarding overages and change orders. We spend considerable time on the hidden details most homeowners never see. We provide a fully integrated, creative home plan design service and custom building process. All of our subcontractors are either in-house trades (work directly for us) or have a long-term relationship with us. For example, our plumber has been working with us for over 26 years. We solve problems . . . We don’t create them! We deliver what our clients want and expect. This process starts at the design phase of the project. We are one of the only new home contractors in Virginia that has an in-house design team who also supervises the daily construction of what they designed. Our staff works with the clients from the beginning to put their dreams on paper. However, the design process does not stop when the plans are complete. As the home begins to take shape in the field, our staff continually reviews the job with the client in order to see if there are any areas that we can make adjustments to further improve the home This true design/build concept allows us to eliminate design problems which typically occur in most custom home projects. With this process, we are able to eliminate costly change orders before they arise.